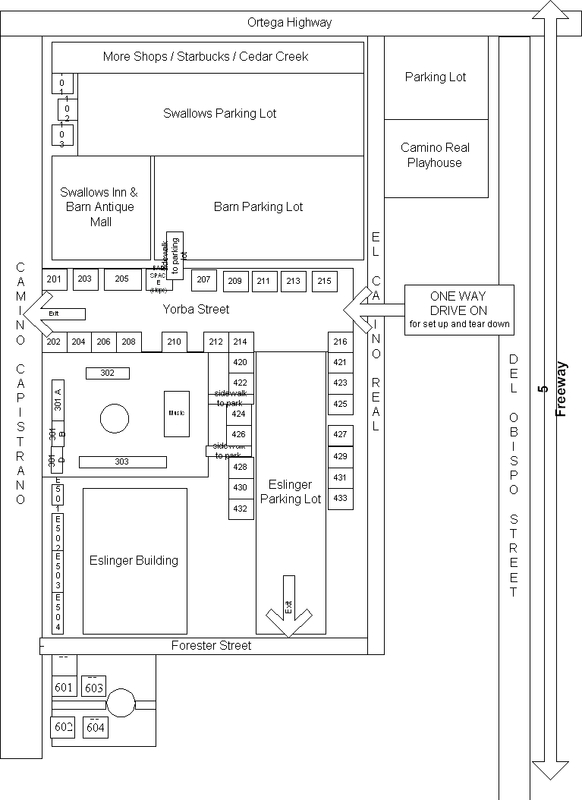 In order to get to Plaza Del O and be on the right side of the street to unload, please follow the directions below. 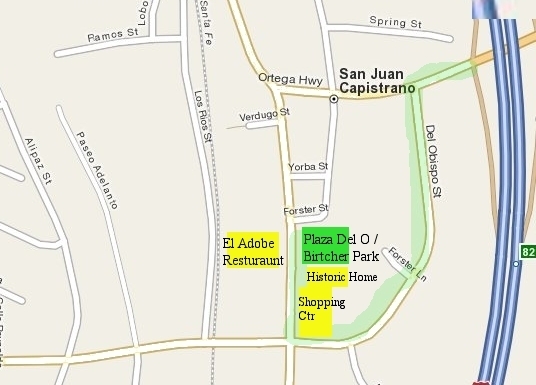 Plaza Del O is at the end of the first block directly across the crosswalk from El Adobe Restaurant. Please put an orange cone behind your vehicle you when you are unloading.